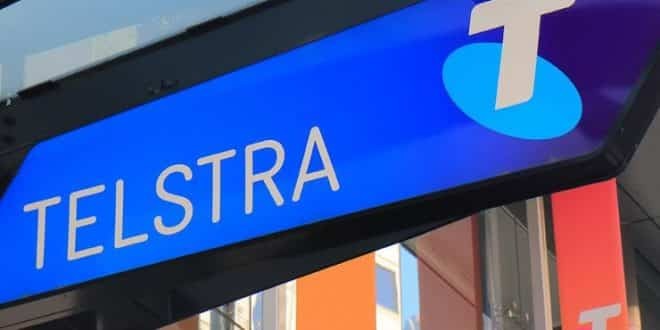 Customers who own Windows 10-based devices featuring the eSIM (Embedded SIM) technology will be able to connect to Telstra’s mobile network without requiring any other hardware. Telstra, Australia’s incumbent telco, announced that customers with the Surface Pro 4G LTE or HP Spectre devices will be able to access the Windows 10 Mobile Plans app to start the connectivity, after which they will land on Telstra’s website to purchase the desired plan. This app is designed to detect the eSIM and takes users through the connection setup process. This advanced service is the result of a partnership between Telstra and Microsoft Corporation, making the telco the first Australian carrier to offer it. eSIM technology will likely be the future of mobile communications, as it offers the convenience of over-the-air switching between networks, without physically changing SIMs. Here, the eSIM allows Telstra to connect these devices without additional hardware. 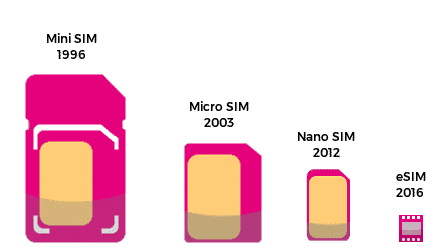 An eSIM is a SIM card embedded into the mobile device. It stores all information required to identify and authenticate the mobile subscriber and comes in the form of an integrated SIM chip that can’t be removed from the device. These SIMs are compliant with, and re-writable by, all operators. The identification information can be updated over the air to move between operators easily, eliminating the need to physically change SIMs when switching between network carriers or phone plans. Who will benefit from Telstra’s eSIM embedded Windows 10 devices? Kevin Teoh, Telstra’s Consumer Segment executive, stated that the solution would suit people who travel frequently and are in need of faster, flexible connectivity. Connecting this way offers such users greater security than if they connected through public Wi-Fi. Teoh also points out the benefit of connecting without having to visit a store to purchase a SIM or other hardware. This means that with the eSIM being built into a Windows 10 device, it will be easier and faster to connect on the go. According to Erin Chapple, Microsoft’s Vice President of Platforms Engineering, Telstra’s addition to the expanding space of mobile operators delivering LTE connectivity for PCs (Personal Computers) is a necessary step for both small businesses and ordinary consumers who need internet connections on the go. 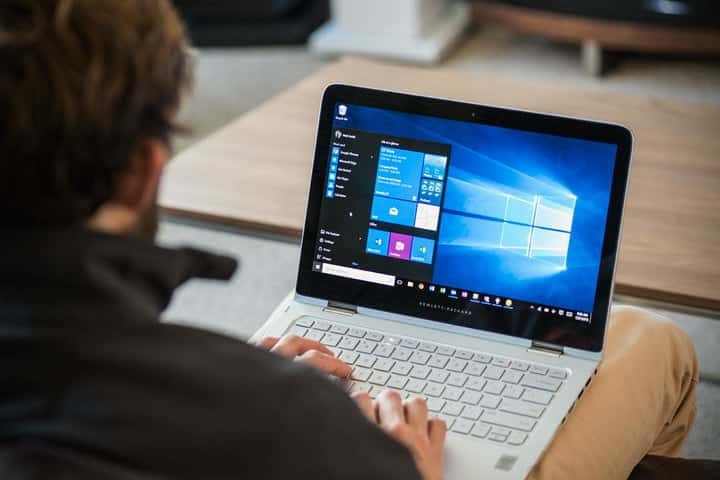 Consumers and small to medium businesses (SMB) alike, will benefit from seamless internet connectivity solutions on the go, and such should be expected from the advanced Windows device that best suits their needs. Includes 30GB free internet data to be used in Australia. After the trial period or expiration of data, customers will be able to choose from Telstra’s prepaid or postpaid offers. All Telstra’s plans include using Telstra Air if available. Existing customers with a 13-digit account number can put the plan on their account. To access this service, customers will have to access or install a Telstra Mobile app. This app will detect a computer’s eSIM card and guide users through the entire process. Teoh expects the new technology will become more popular and acceptable given the increasing number of new eSIM-enabled Windows-based devices already launching in 2019. The benefits of this technology are simply too much to ignore. In September 2017, Telstra launched its first eSIM product — the Telstra One Number. Using this product, consumers can share the same phone number across their wearables as they use on their smartphones, sharing call, text, and data inclusions from their phone plans. Apple has also announced eSIM integration in its latest line of iPhones, and Google has used this technology since the Pixel 2. According to Microsoft, Telstra is the seventh telecommunication company across the world to support the feature. Despite announcements, however, there hasn’t been any update on whether the feature will be enabled by carriers on supported mobile phones such as the iPhone XS and Google’s Pixel 3. However, Telstra currently supports the eSIM technology with the Apple Watch 3. The eSIM technology is the next generation of connectivity. The ease of use it provides is sure to attract consumers to eSIM-enabled devices. Telstra has obviously noticed an upcoming trend here, as it latches on to Microsoft to explore this technology. Despite its ease of use though, carriers might view the technology as a threat. The ability to switch between providers over the air, without physically changing SIMs, might present a threat to telcos. The already competitive market will become more competitive as a result, as the consumers are given more power of choice with a few clicks, taps, and/or swipes on their mobile device. Perhaps that’s why carriers have not fully availed service to current eSIM-enabled mobile handsets. However, such resistance — if any, at all — simply can’t last. Expect future eSIM mobile devices to follow, and other carriers will eventually explore connection options for them.